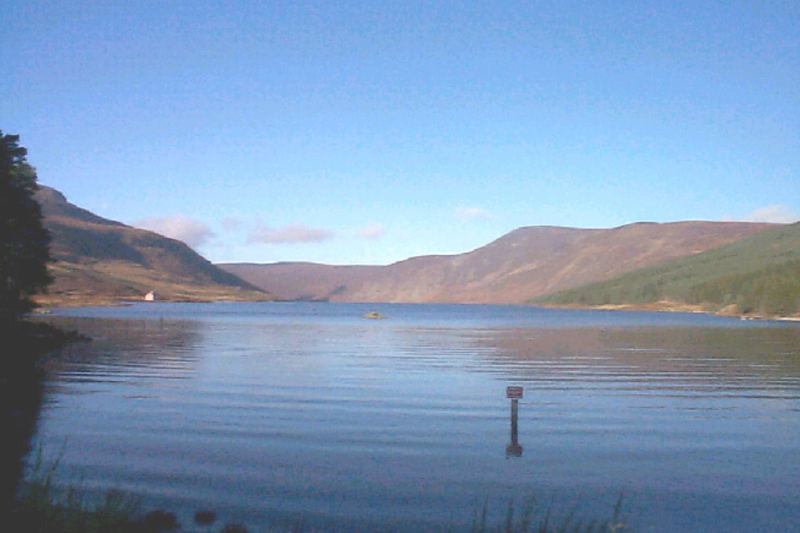 Fairhurst were appointed by Scottish Water to it’s reservoirs inspection services framework for the years 2010-2014. The commission involved Fairhurst undertaking periodical inspections, under Section 10 of the Reservoirs Act 1975, of 36 large raised reservoirs in Scottish Water’s North Area and providing engineering consultancy support to assist in addressing any issues identified during the inspections. The contract was subsequently extended to 2015 and a further contract for the years 2015-2021 has recently been awarded. Under the Framework, Fairhurst undertake feasibility studies and design and specification of remedial works. Works have included overflow capacity improvements, formation of auxiliary overflows and the raising of a dam core. These works have been certified as complete under Section 10(6) of the Act where appropriate. In the interests of safety contained in Section 10 reports, Fairhurst carried out flood studies and hydraulic modelling for spillway capacity assessments and scour capacity studies to assess the sufficiency of reservoir drawdown rates. Additionally, Fairhurst have undertaken inspections of structures appurtenant to reservoirs, such as vehicular and pedestrian access bridges, pipework and tunnels. Fairhurst have carried out assessments of downstream flood risk including inundation mapping of flooding associated with scour discharge.